This is it! 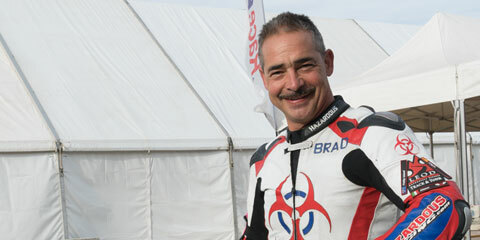 We asked track riders from all over the USA what tour they wanted Leod Escapes to build. Here’s the answer. 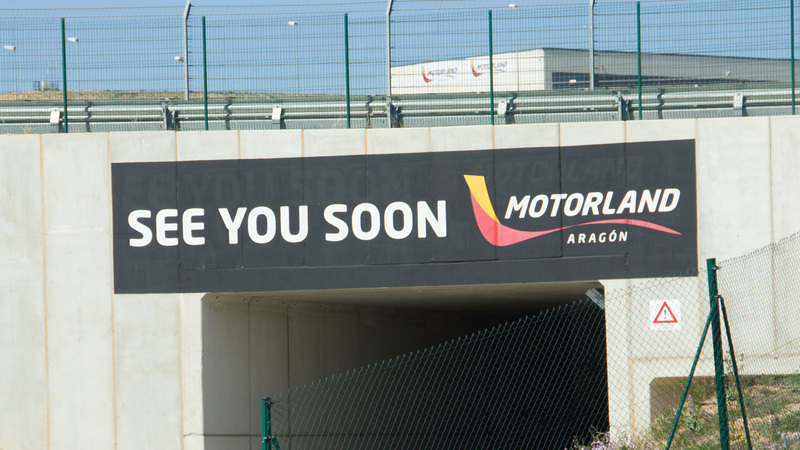 A twisty trip through the Pyrenees Mountains with two days of track time on Motorland Aragón. 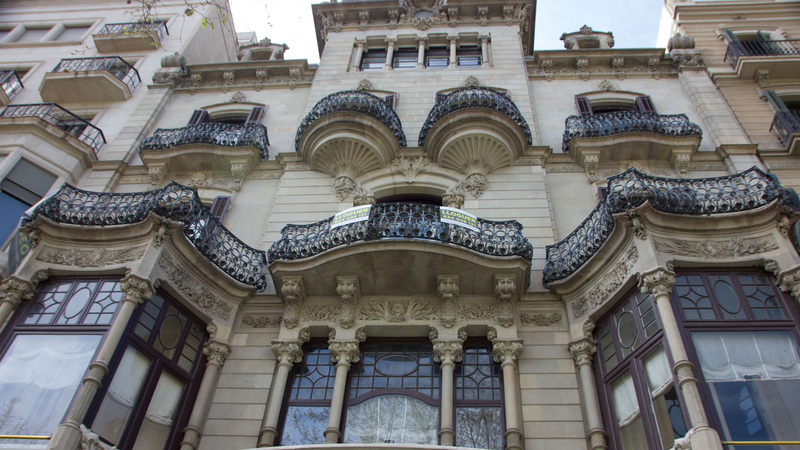 Arrive and depart from the passionate Catalan capital of Barcelona. 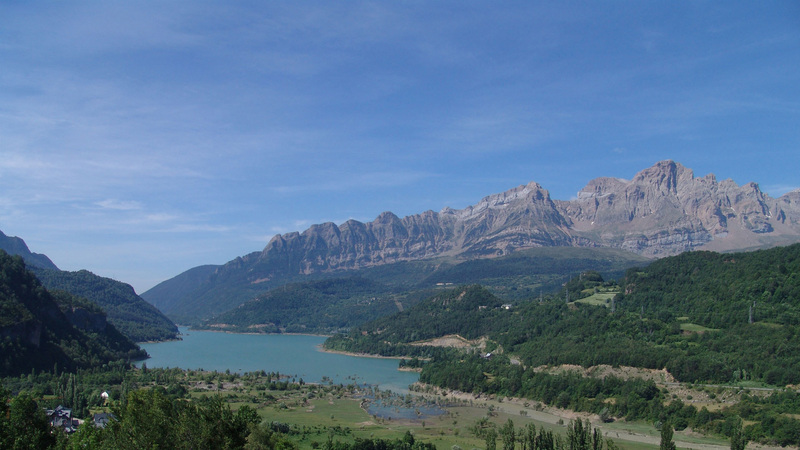 Ride the pristine mountain passes between France and Spain. 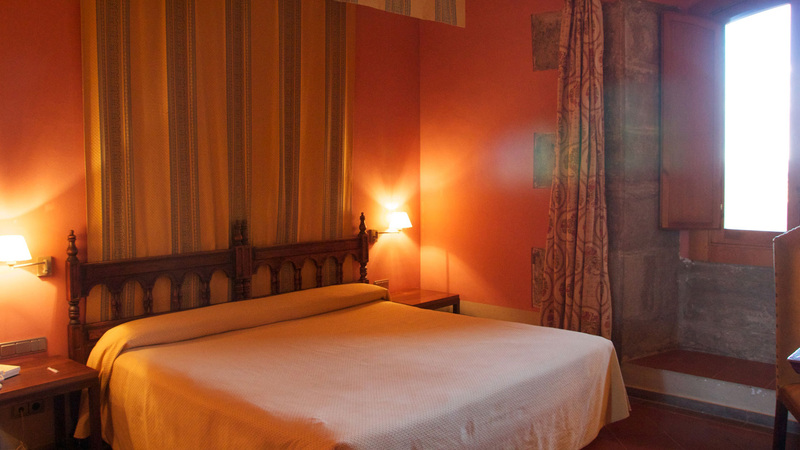 Stay in a few castles and high mountain resorts along the way. 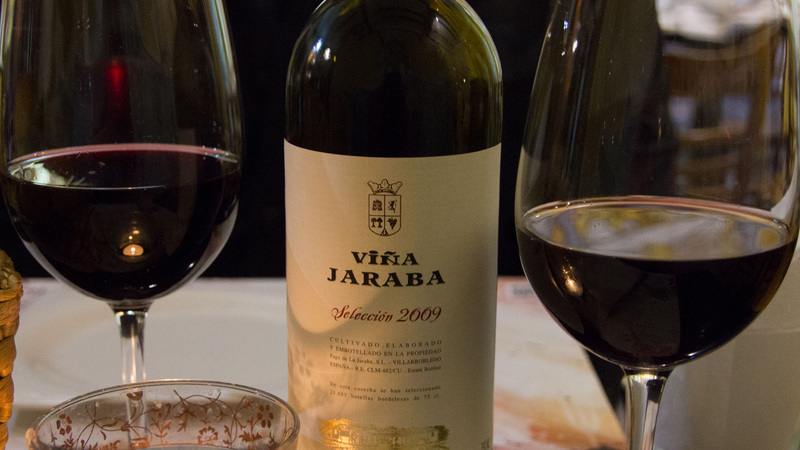 The rich mountain food is merging of both French and Catalan cooking with more Basque influence as we head further west. 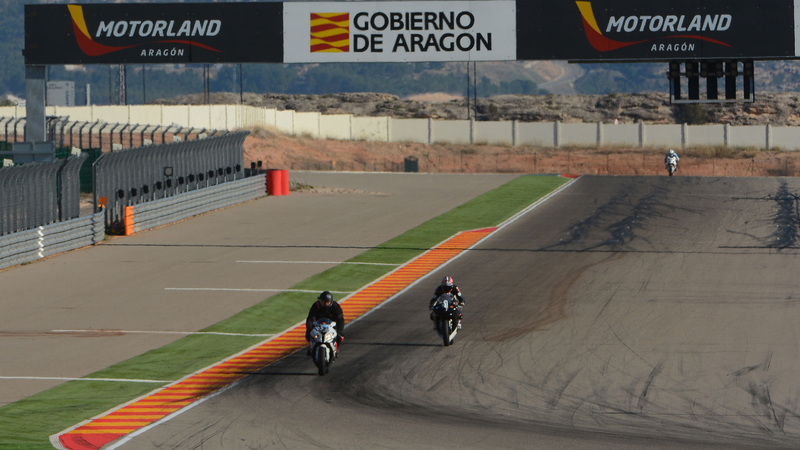 Experience the massive 16 turn circuit of Aragón on an S1000RR on Metzler K3 tires and Troy Corser as your lead instructor. Your track riding friends chose this dream now it's real. This is the pinnacle. Sign up, you will not be sorry! The demon elves that live in Cat MacLeod’s brain where right. 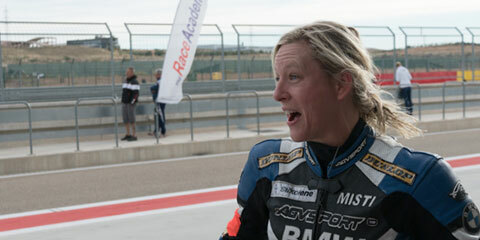 Slightly star struck following Troy Corser around Aragon in SPAIN! If you cancel 60 days or more prior to the tour, you will lose 30% of the deposit, any balance will be held as credit towards another tour for the same or following year. If you cancel between 59 and 21 days prior to the starting date of the tour you will lose the deposit. The balance will be held in credit towards another tour in the same or following year. If you cancel 20 days prior to the starting date of the tour you loose 100% of the tour cost. This is the capital of the passionately independent people of Catalan. A port city that’s long been a home to artists and explorers. You’ll be met at the airport by our local guides and taken to your hotel. Hopefully you have some time to do some sight seeing before your welcome briefing and dinner. 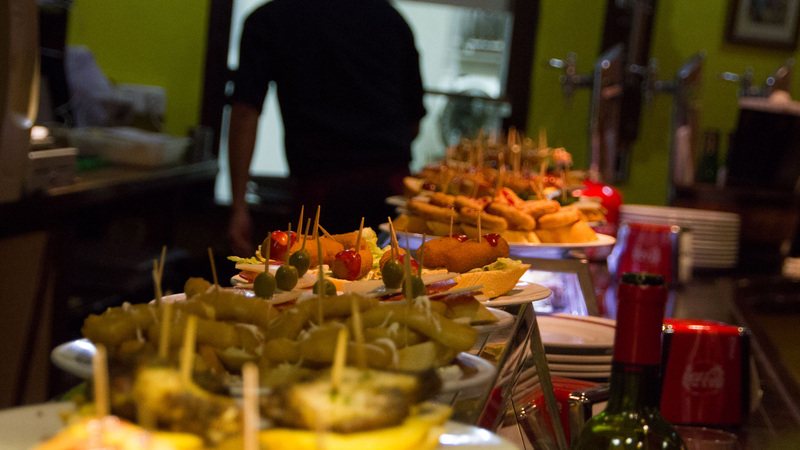 It’s time to meet your fellow riders, learn about the curves to come and have a few dishes and drinks you’ve never tasted before. Through the city streets of Barcelona we go, then north into the Pyrenees. The lovely pavement, the empty roads, the relentless curves and the great views. This is why we are here. We eat like locals in the mountain valleys before ride off into more Pyrenees passes. What’s for lunch? 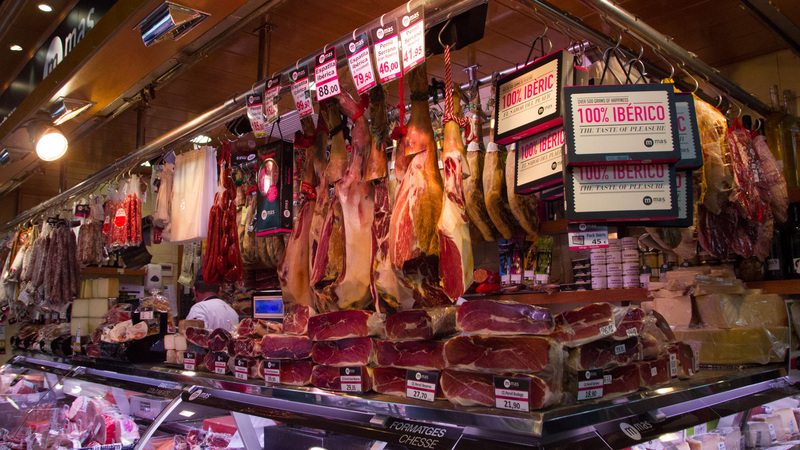 The cool mountain air means rich soups of beans, cured ham and cabbage are popular as is the grilled lamb. 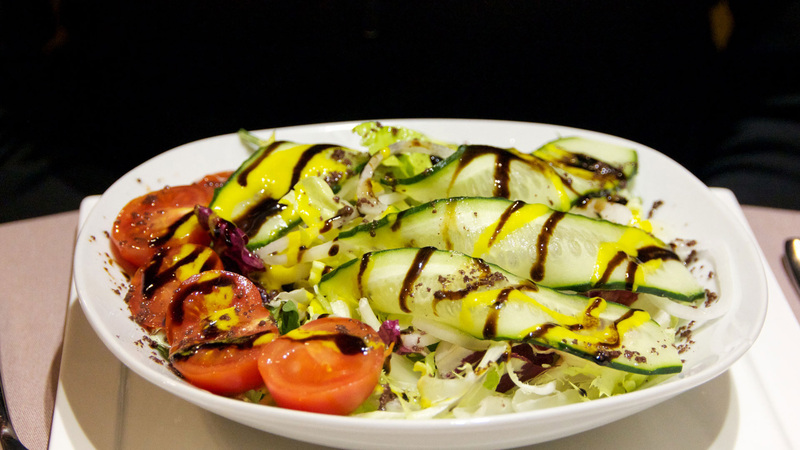 Locals get a lot of exercise working in the mountains so rich, flavorful, healthy food is the rule. Tonight you stay in the mountain town of Sea D’ Urgel where two rivers come together. 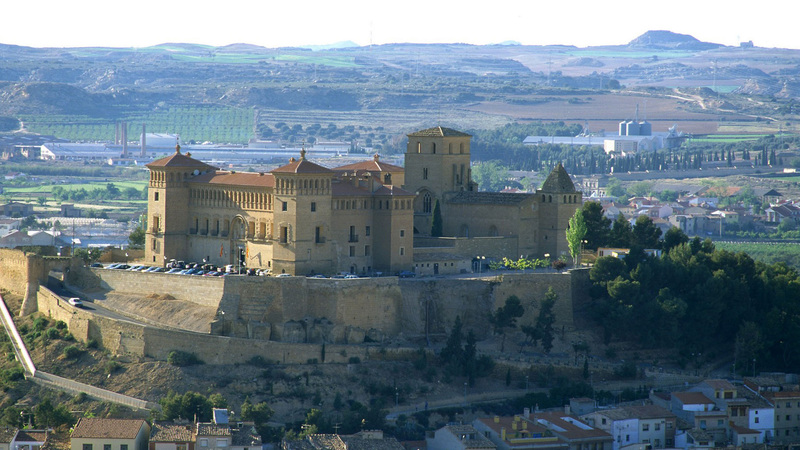 Your Parador is just a short walk away from the local cathedral and certainly worth a visit. A good breakfast and a stop at the local Repsol fuel station and we are off into the mountains again. This time we head to the principality of Andorra. 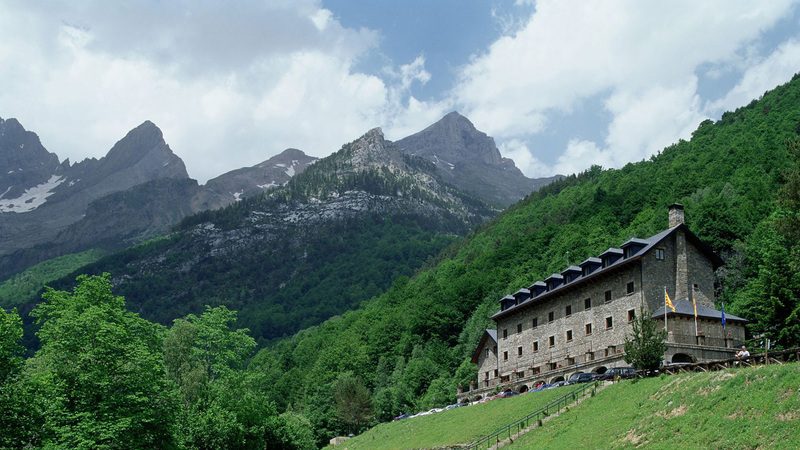 The Andorran people are famous for their longevity, see if you can figure out why. 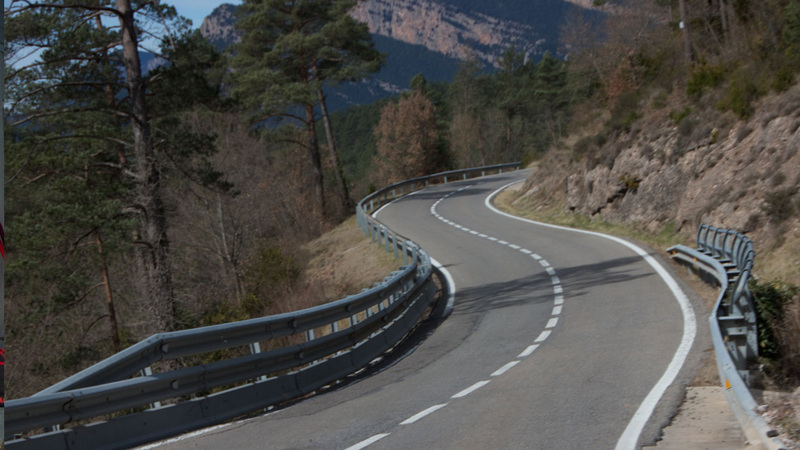 While many riders compare the Pyrenees to the Alps what’s missing in the Pyrenees is traffic. 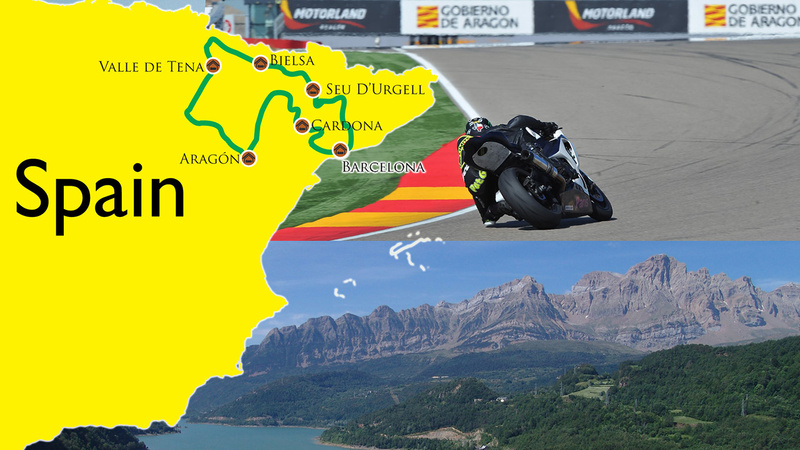 You’ll cross the Spanish and French border multiple times today as you rail some the of the best curves in the world. You’ll ride through the national treasure of Monte Period Park where the vistas demand we stop for a few photos. We end the day in a high alpine valley above the small village of Bielsa. 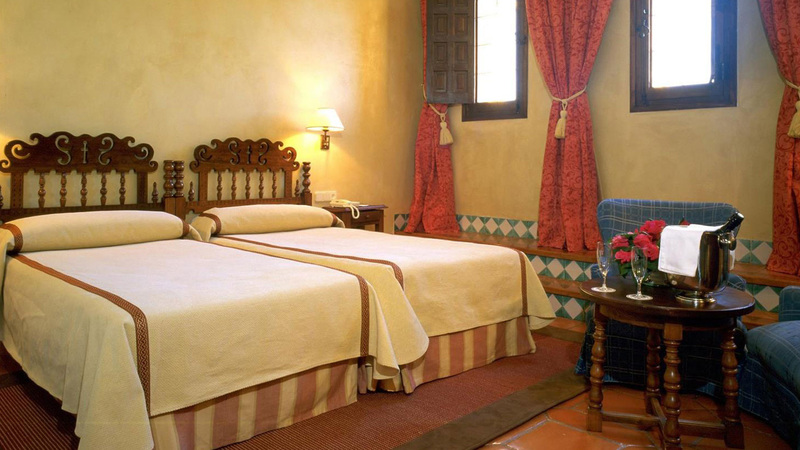 This Parador is set below the high peaks and offers amazing vistas of the surrounding mountains. 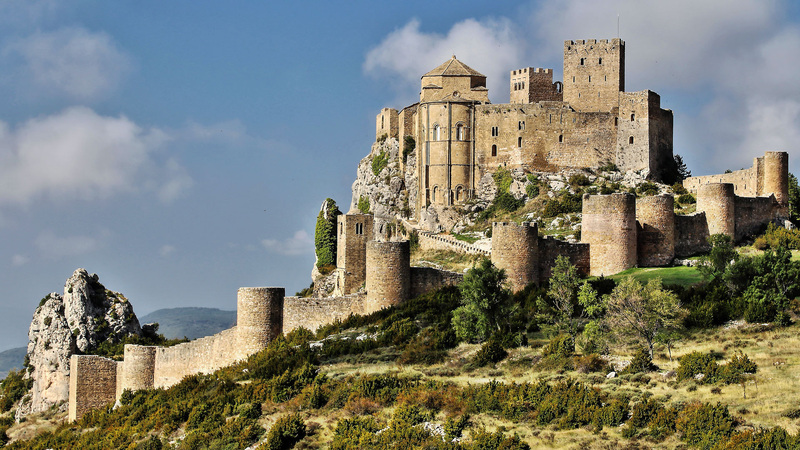 Riding down out of the mountains, we’ll play tourist for a bit and stop at one of Aragón’s most impressive castles near the town of Loarre. Perhaps if there is time we will stop in at the massive Basilica in Zaragoza. 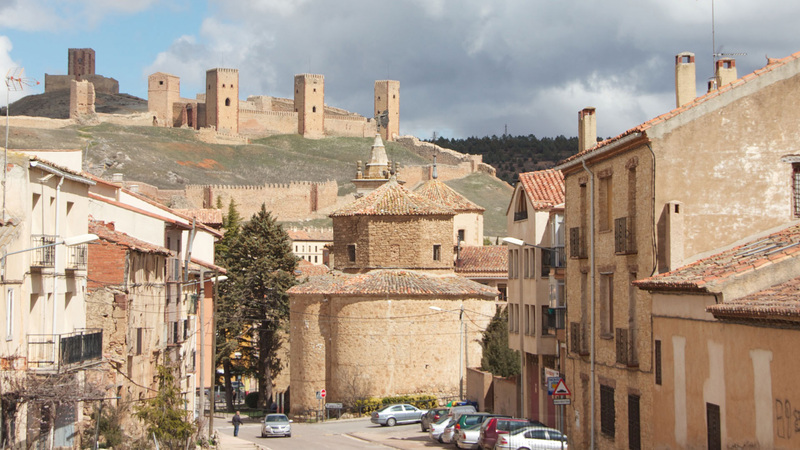 Across the rolling hills and fertile fields of Aragón we ride, until we see the small fortress town of Alcañiz. This will be our home for the next three nights. 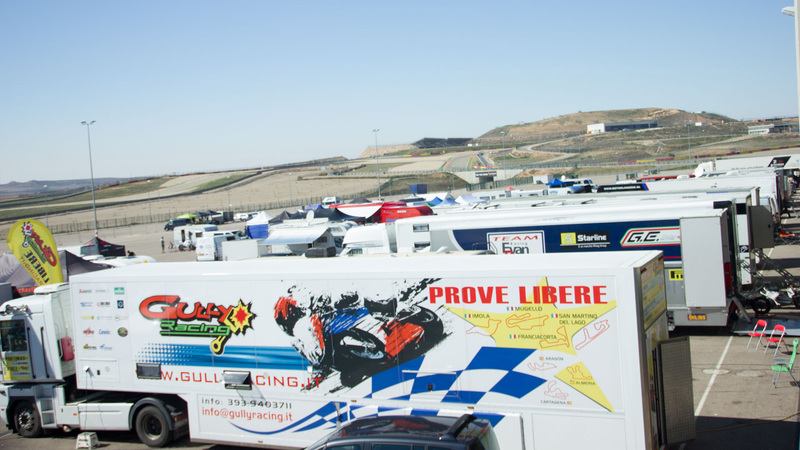 Motorland Aragón is set in the middle of the country and it’s a massive facility. 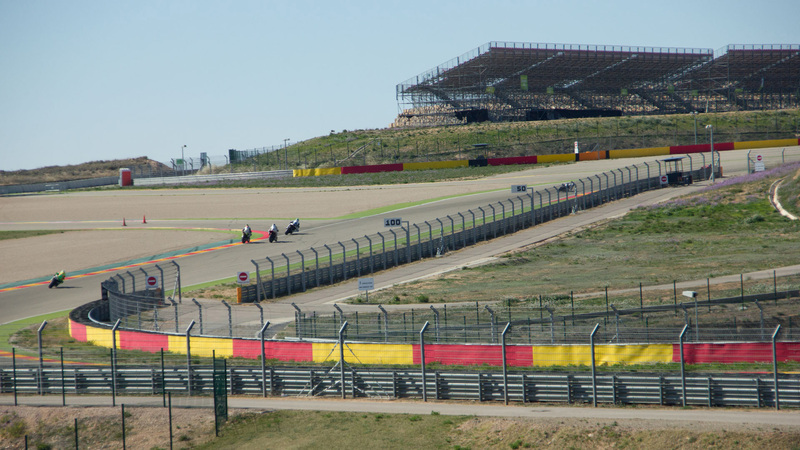 The track itself is 3.3 miles (5.3km) long with moderate elevation changes and very few blind turns. 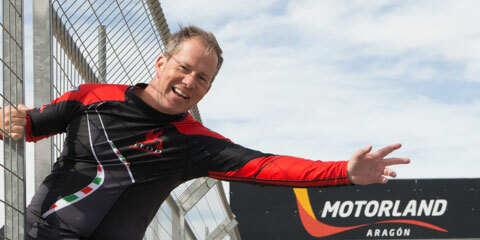 The pavement is good, the run offs are ample and the straights are VERY fast. Top speed record is currently held by Andrea Iannone on the 2015 Ducati of 346kph (215mph). Our track bike supplier will have new BMW S1000RR waiting with Metzler K3 tires. Your coach will work with you on lines and technique while providing on bike video feedback. Troy will of course be teaching various classes on technique. Take your time and the learn the lines of this incredible track before attempting to go faster…which you will. Your sore muscles from the day before might hurt but your mind is sharper. At breakfast you already thinking about where you’d like to brake harder, roll on earlier, apex later. A few bikes will have fresh tires on them as it’s easy to go through a set at these speeds. You’ll start to learn where more rubber gets laid down late in the day and shift your lines, your lap times drop. 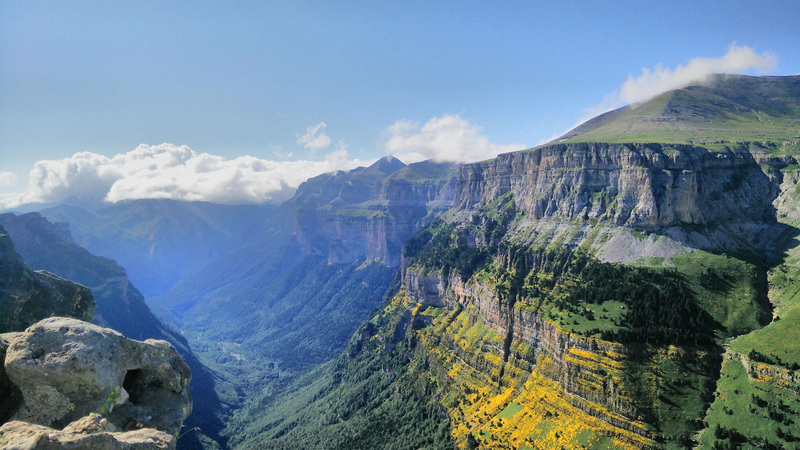 The famous wall of Aragón flies past your left and you know the local track photographer got a few good shots of you. Put it all together now and watch those lap times drop. 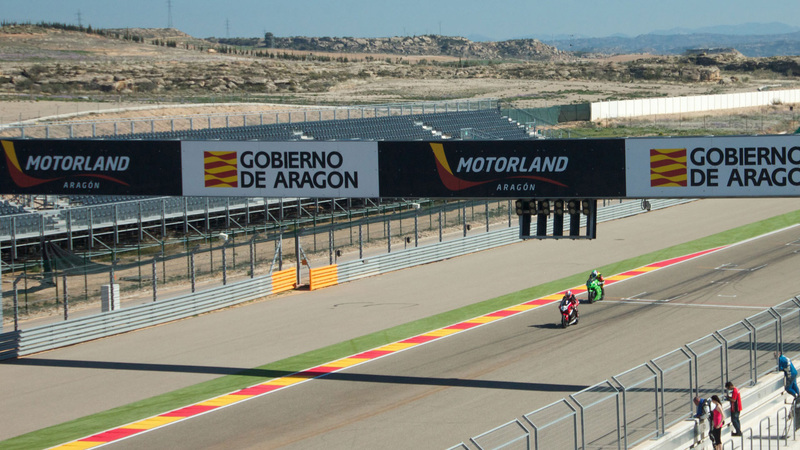 You’ve ridden the curves that riders like Marquez and Lorenzo have mastered, you’ll never watch MotoGP at Aragón the same way again. With the track gear tucked safely back in the luggage van, we head north into the wild mountains again. 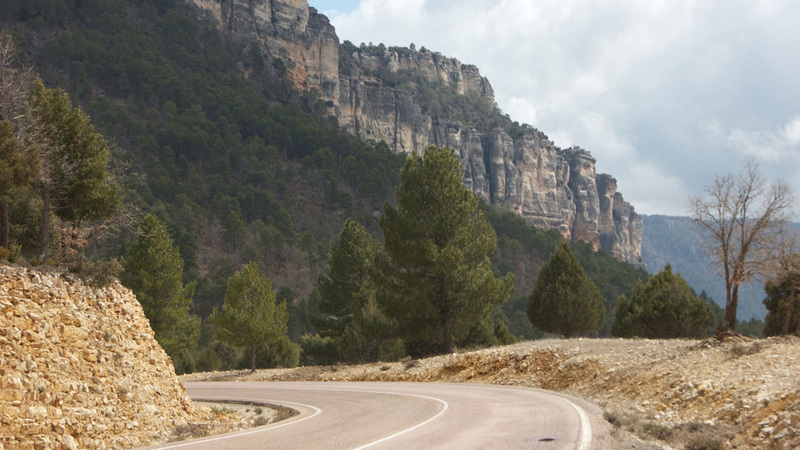 We return to the Pyrenees villages, and the empty mountain roads with excellent pavement. 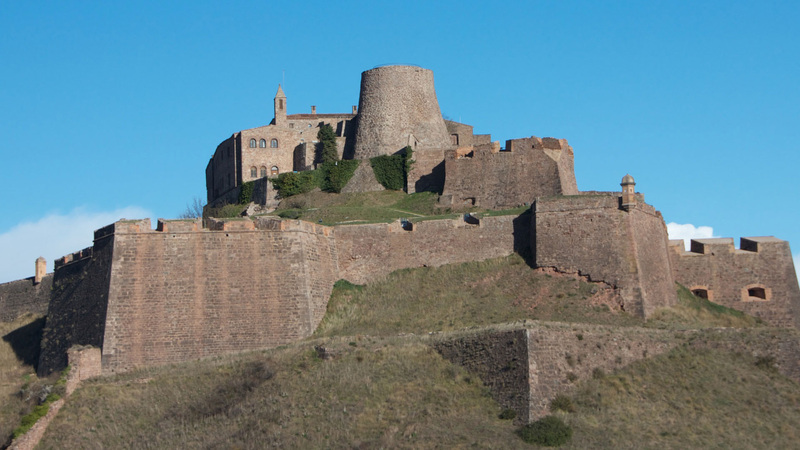 A final valley run takes us to the massive 8th century fortress above Cardona, our hotel for the night. 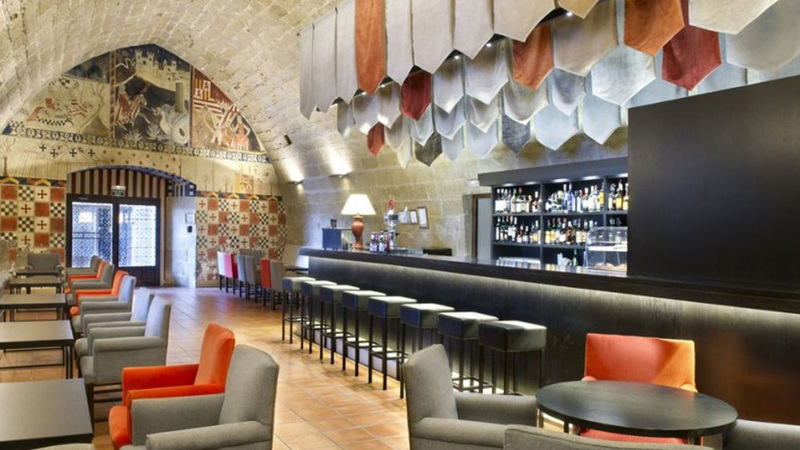 Well take a moment in the bar at the top of the castle to toast another day of fine Pyrenees riding before sitting down to another great Parador dinner. 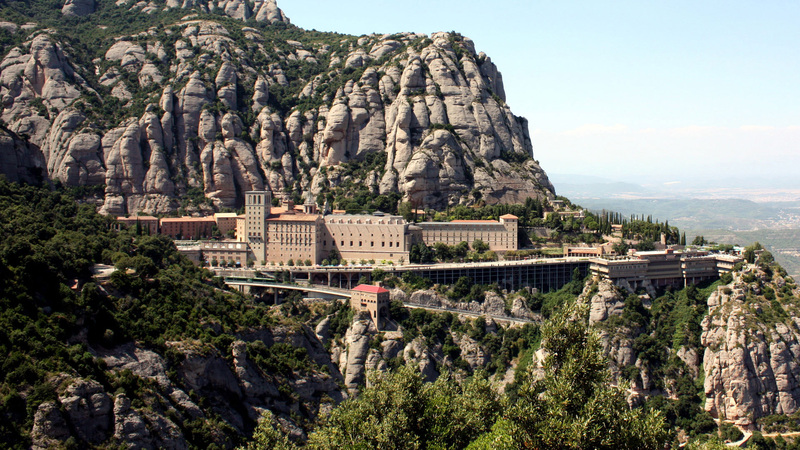 Riding down out of the winding mountains, we stop in at the benedictine monastery of Montserrat. This place is very important to the Catalan people and it’s also stunningly gorgeous. 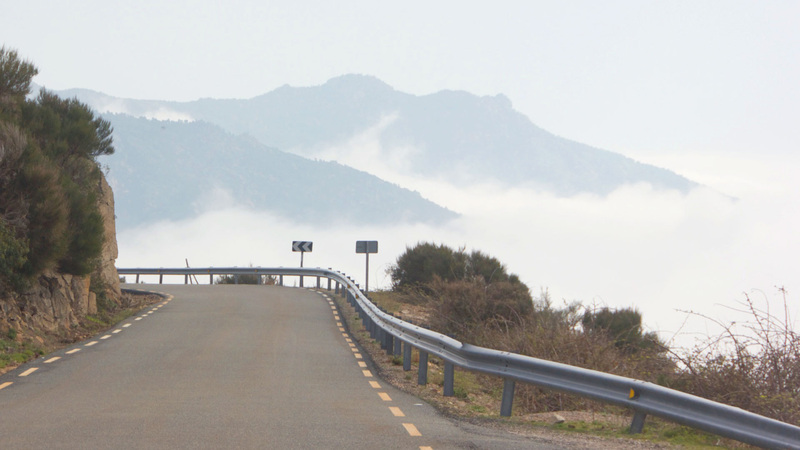 From the mountains we continue down to the sea and return our bikes to Barcelona. We’ll do some more Barcelona sight seeing and then meet everyone for a final farewell dinner. It’s been a great “Track & Tour” adventure. 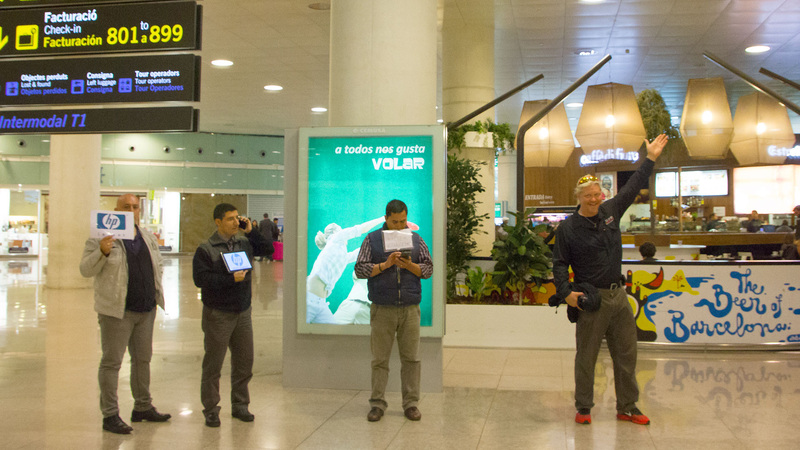 Your guides have your flight information and will get you to the airport a good two hours before take off. Watch your email inbox as we’ll be sending you links to all the photos. If you’d like to stay on in Barcelona for a few days, by all means let us know and we can arrange it for you. Select BMW F700GS BMW F800GS BMW F800GT - Seat Height 31in BMW R1200GS BMW R1200R - Seat Height 31.1" BMW R1200RT - Seat Height 32.3" BMW S1000RR BMW S1000XR - Seat Height 33.1"